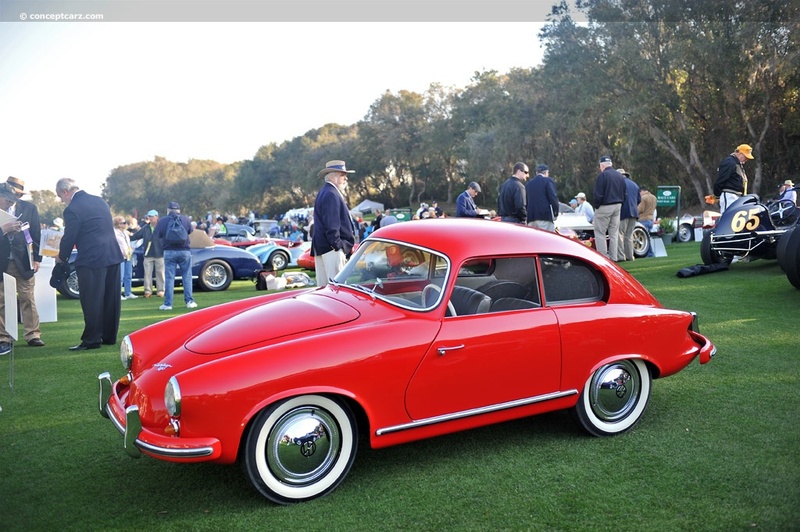 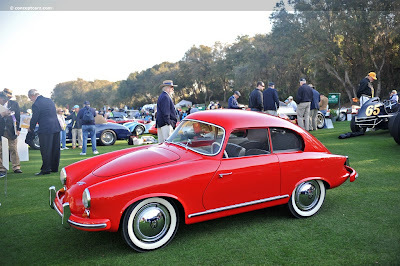 First off no this is not a renamed Porsche 356, it may look similar but this was advanced in a few areas away from the Porsche. 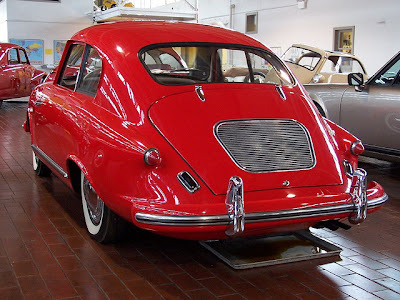 Designed by the guy behind the Amphicar, so this was a bit of a departure and it was built by farm equipment manufacturers Fritz and Reinhold Weidner. Utilising the most modern and expensive of automotive materials at the time, namely fibreglass made it unique in 1957. 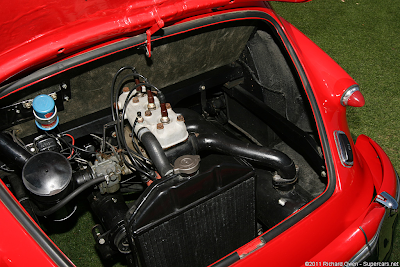 It has a three cylinder, 662cc, two-stroke, water cooled Heinkel engine producing 32bhp. 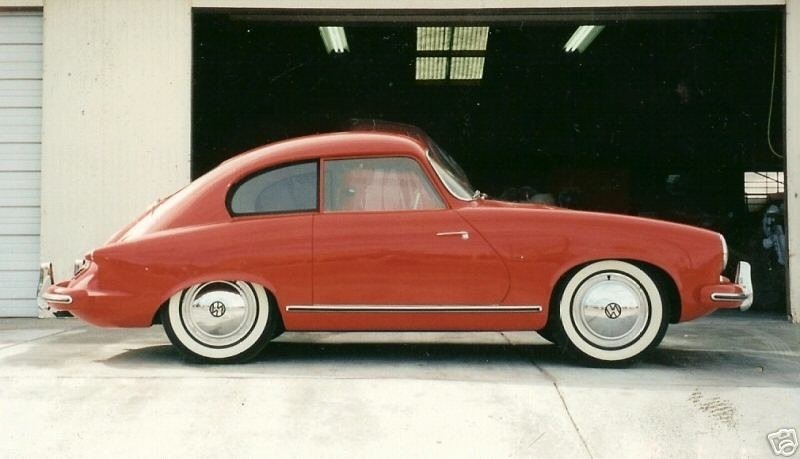 Enough to get it up to 80mph. 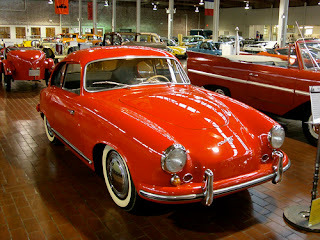 Unfortunately it was up against the gorgeous Karmann Ghia, and due to its "state of the art" body meant it was very expensive. Much more than the Karmann. 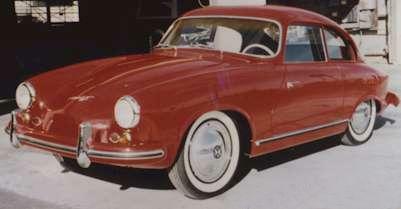 Still around 200 bodies were produced between 1957-58, its unclear how many cars were actually constructed though.